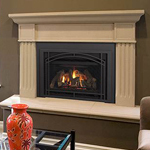 A quality fireplace insert provides an instant upgrade to your current hearth, allowing for a more powerful, cleaner burning fire. 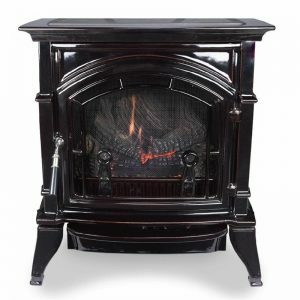 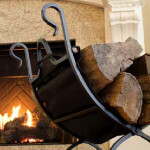 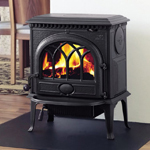 Fireplace Creations sells and installs fireplace inserts from leading manufacturers, Jotul, Heatilator, and Quadra-Fire. 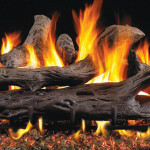 Enjoy a simple solution for a more efficient heating system. 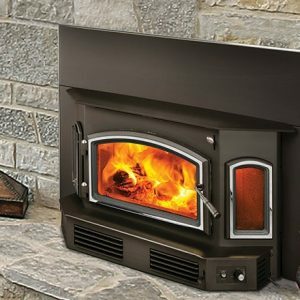 Improve the overall look and heating efficiency of your current fireplace by adding a wood fireplace insert, a simple, clean, and powerful heating solution. 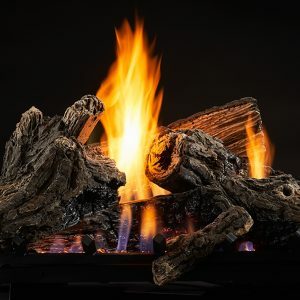 Gas fireplace inserts offer the stunning glow and natural beauty of a real wood burning fire without the hassle and mess of a traditional fire. 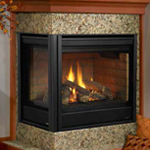 Transform your existing fireplace into an efficient, green heating powerhouse with a pellet fireplace insert by Quadra-Fire. 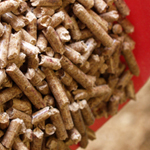 Featuring long lasting performance and efficient heat, our pellet inserts are a great addition to any home.